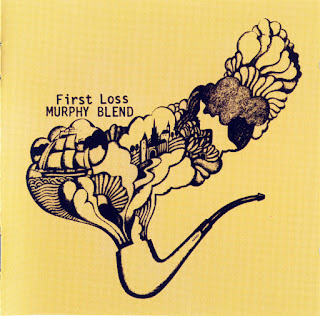 Murphy Blend, taken off their first, and only, album, "First Loss", released in 1970. 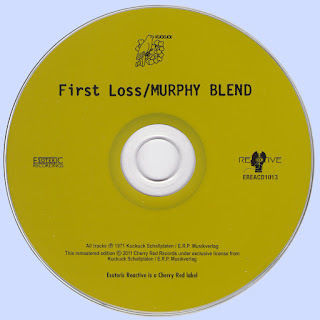 Berlin band Murphy Blend were a bit of a mystery. 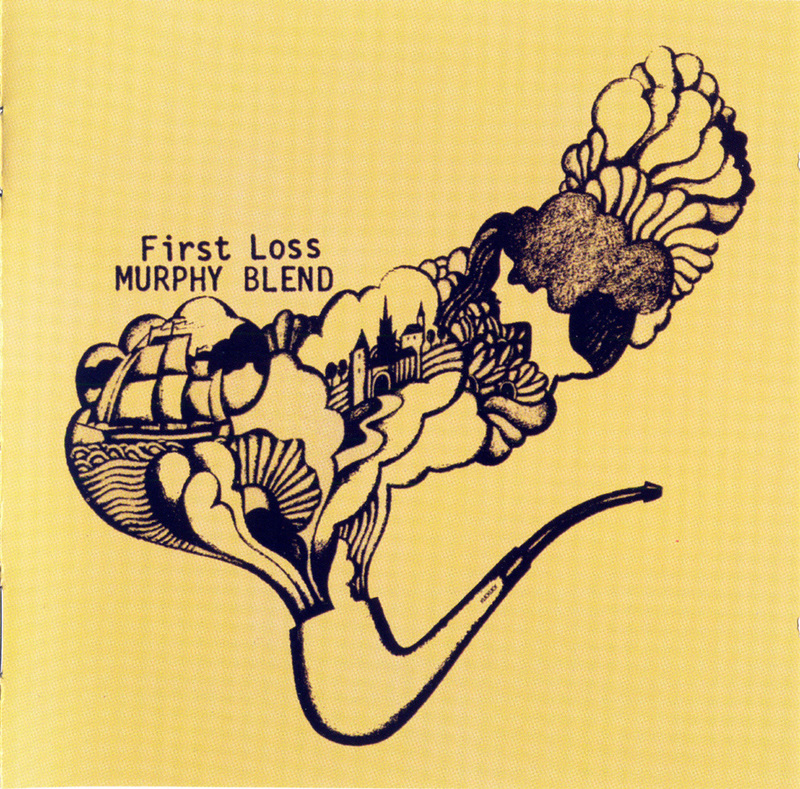 Named after a pipe tobacco, they were a rarity in early German rock, combining the early psychedelic Krautrock sound with heavy rock, classical and blues. Apart from the fact that they sounded a bit like early Jane and Pell Mell, they were pretty unique, with a strongly accented vocalist in Wolf -Rudiger Uhlig ( who sang in English and also played a heavy, chunky Hammond organ ).The guitarist was Wolfgang Rumler, Achim Schmidt occupied the drum stool, and solid bass lines came from Andreas Scholz. They had the potential to go far, but they unfortunately split shortly after the album's release, with Uhlig moving to Hanuman and Scholz to Blackwater Park.